Urartu University is a university in Yerevan, Armenia. Armenia ranking# 10 in the Armenia top universities. It was established in 1991. It is a Private University. The total students studying in this university are 500. Yerevan Komitas State Conservatory is a university in Yerevan, Armenia. Armenia ranking# 9 in the Armenia top universities. It was established in 1921. It is a public University. Gavar State University is a university in Gavar, Armenia. Armenia ranking# 8 in the Armenia top universities. It was established in 1993. It is a public University. Yerevan State Linguistic University is a university in Yerevan, Armenia. Armenia ranking# 7 in the Armenia top universities. It was established in 1935. It is a public University. The President of this university is Gayane Gasparyan. The total students studying in this university are 3,954. Armenian State University of Economics (ASUE) is a university in Yerevan, Armenia. Armenia ranking# 6 in the Armenia top universities. It was established in 1930. It is a public University. State Engineering University of Armenia is a university in Yerevan, Armenia. Armenia ranking# 5 in the Armenia top universities. It was established in 1933. It is a public university. The President of this university is Ara Avetisyan. The total students studying in this university are 10,000. Yerevan State Medical University is a university in Yerevan, Armenia. Armenia ranking# 4 in the Armenia top universities. It was established in 1920. It is a public University. The President of this university is NARIMANYAN. The total students studying in this university are 3,000. 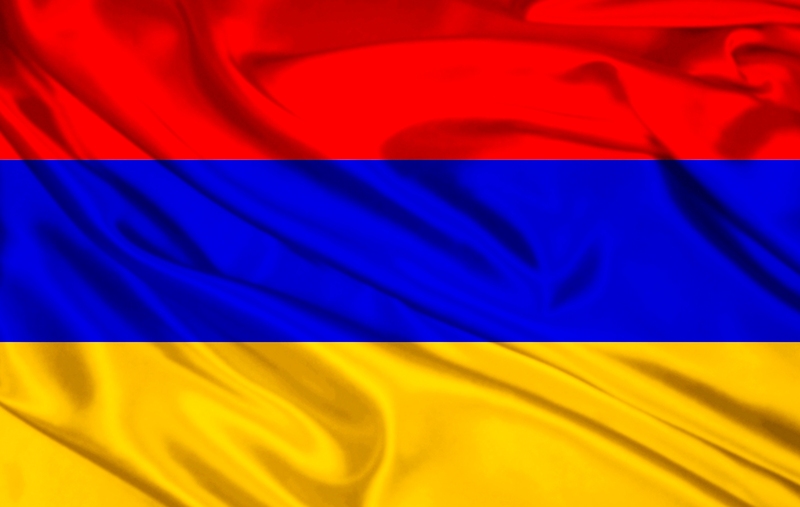 Russian-Armenian (Slavonic) State University is a university in Yerevan, Armenia. Armenia ranking# 3 in the Armenia top universities. It was established in 1997. It is a public University. The President of this university is Armen Darbinyan. The total students studying in this university are 2,500. Yerevan State University is a university in Yerevan Armenia. Armenia ranking# 1 in the Armenia top universities. It was established in 1919. It is a public University. The total students studying in this university are 9,850.
in the Top 10 Universities in Armenia.